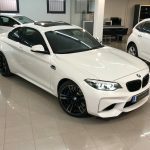 BMW Serie 2 M2 Auto. 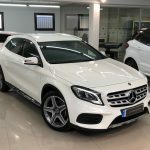 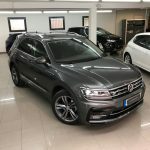 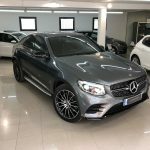 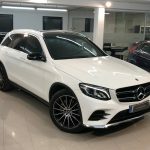 MERCEDES-BENZ GLC 220CDi 170cv 4Matic 5p. 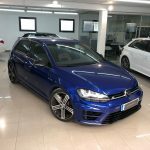 VOLKSWAGEN Golf R 2.0TSi 300cv DSG 4Motion 5p. 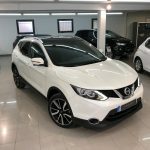 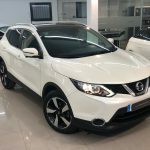 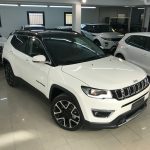 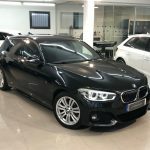 BMW X1 sDrive18d Auto. 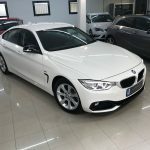 5p. 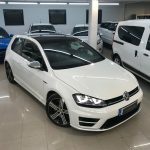 VOLKSWAGEN Golf R 2.0TSi 300cv DSG 4Motion 3p. 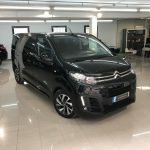 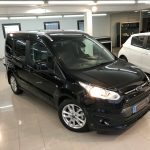 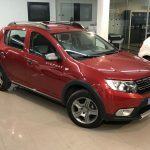 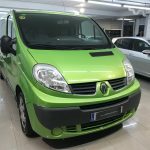 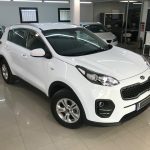 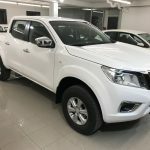 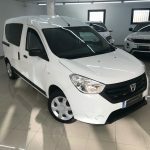 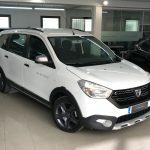 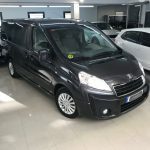 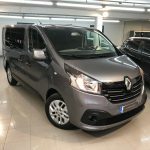 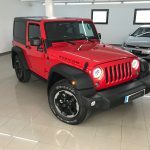 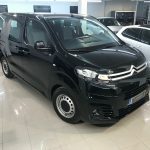 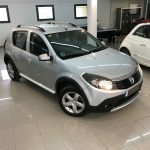 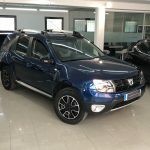 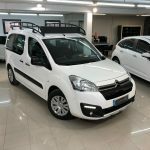 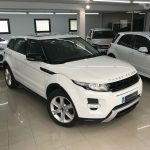 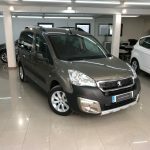 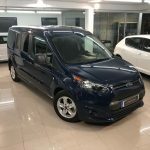 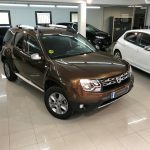 CITROEN Spacetourer 2.0Blue-HDi 150cv Talla M Feel 8pl. 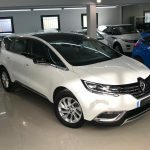 RENAULT Espace 1.6dCi 160cv Energy Zen Auto. 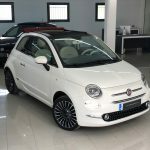 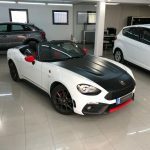 ABARTH 124 Spider Turbo Multiair 170cv 2p. 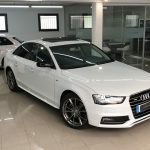 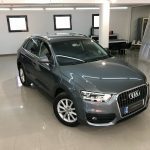 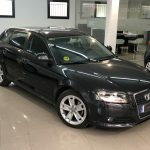 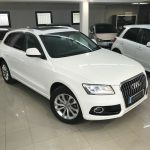 AUDI A4 2.0TDi 150cv S-Line Multitronic 4p. 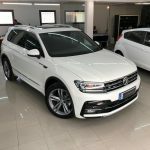 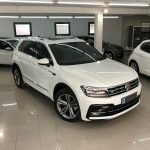 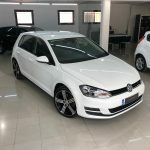 VOLKSWAGEN Golf VII 2.0TDi 150cv Sport R-line DSG 5p. 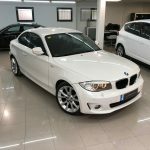 BMW Serie 1 125i 218cv Coupe Auto. 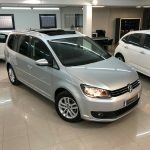 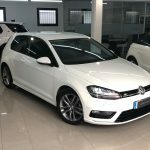 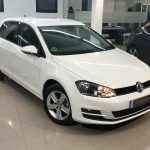 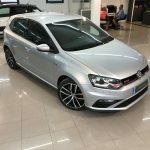 VOLKSWAGEN Golf VII 2.0TDi 150cv Sport R-line DSG 3p. 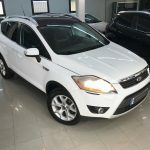 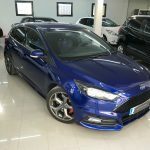 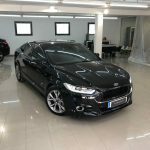 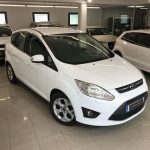 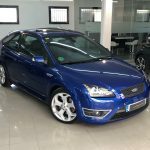 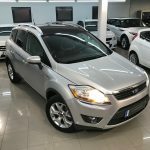 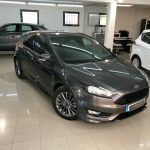 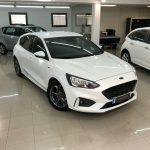 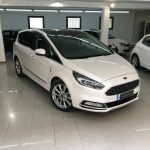 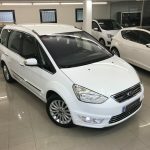 FORD Focus 1.5TDCi 120cv ST-Line 5p. 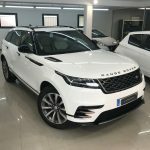 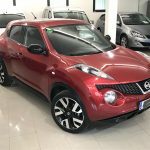 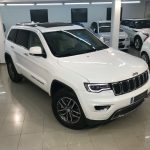 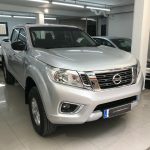 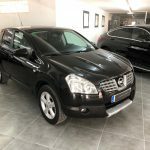 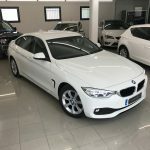 BMW Serie1 118d 150cv Paquete M Auto. 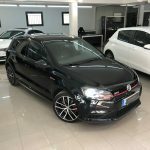 VOLKSWAGEN Polo GTi 1.8TSi 192cv 5p. 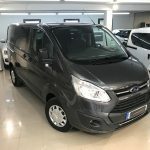 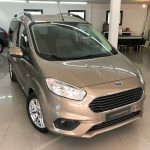 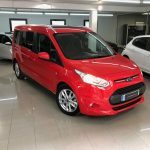 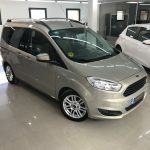 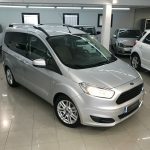 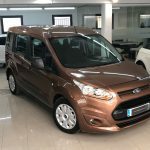 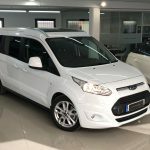 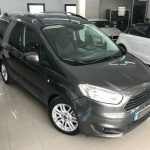 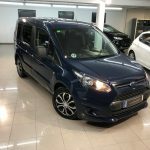 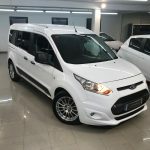 FORD Transit 1.5TDCi 120cv Kombi Trend L2 7pl. 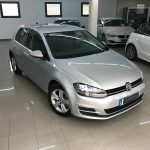 VOLKSWAGEN Golf VII 1.6TDi 115cv Edition 5p. 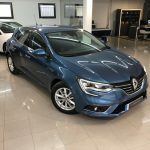 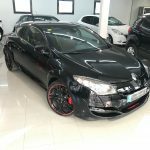 RENAULT Megane 1.6dCi 110cv Energy Zen 5p. 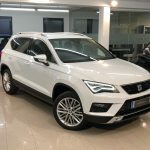 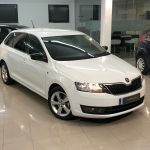 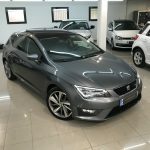 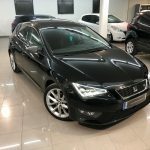 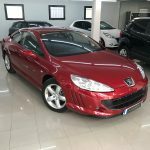 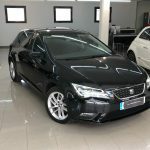 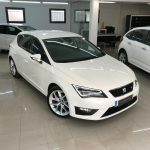 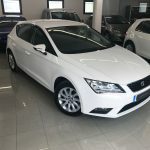 SEAT Leon 2.0TDi 150cv FR 5p. 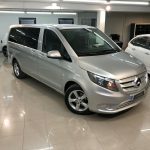 Manual 6vel. 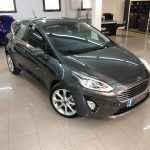 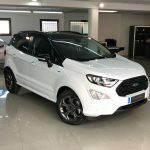 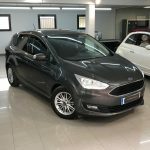 FORD Fiesta 1.5TDCi 85cv Titanium 5p. 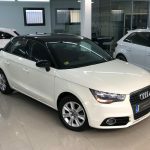 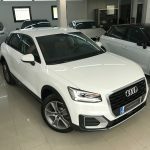 AUDI A1 1.2TSi 85cv Adrenalin S-Line 5p. 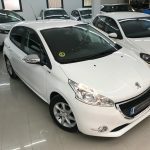 PEUGEOT 208 1.6HDi 120cv GT-Line 5p. 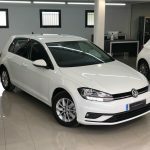 VOLKSWAGEN Golf VII 1.6TDi 105cv Edition 5p. 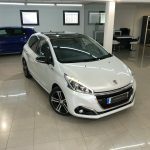 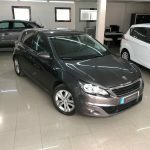 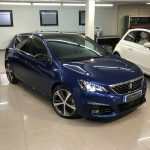 PEUGEOT 308 1.2i 110cv Style 5p. 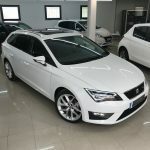 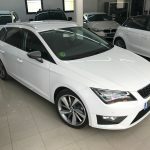 SEAT LEON 1.6TDi 105cv Style 5p. 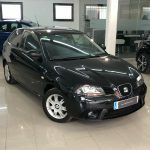 SEAT Ibiza 1.4TDi 105CV FR 5P. 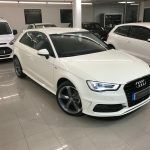 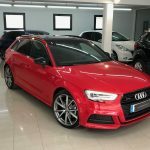 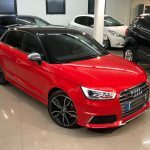 AUDI A1 Sportback 1.6TDi 90cv Attraction 5p. 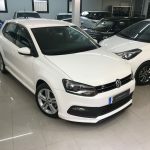 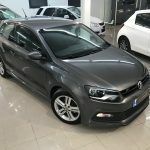 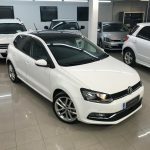 VOLKSWAGEN Polo 1.2TSi 105cv Sport DSG 3p. 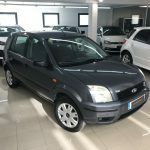 FORD KA+ 1.1 70CV Essential 5p. 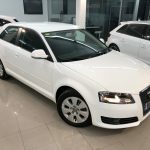 AUDI A3 1.6TDi 105cv Attraction 3p. 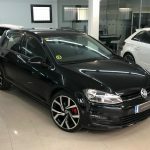 VOLKSWAGEN Golf V GTi 2.0TFSi 200cv 3p. 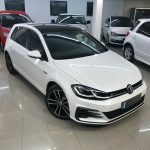 VOLKSWAGEN Golf VI 2.0TDi 140cv Sport 5p. 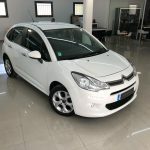 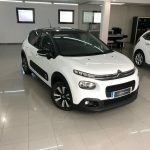 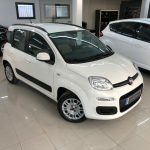 CITROEN C3 1.2 VTi Feel 82cv 5P. 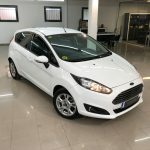 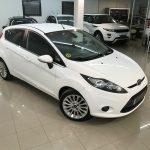 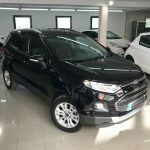 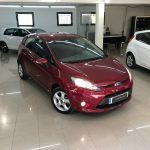 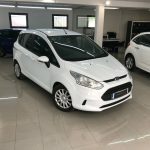 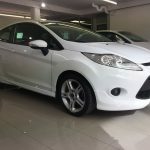 FORD Fiesta 1.6i 120cv Sport 3p. 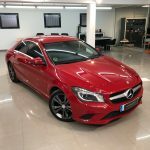 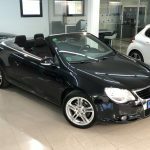 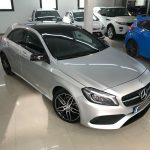 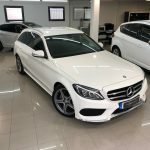 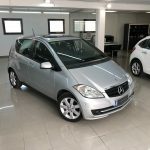 MERCEDES-BENZ Clase A 180 CDI 5p. 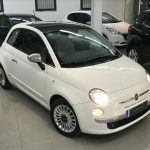 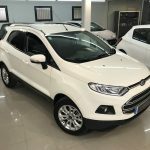 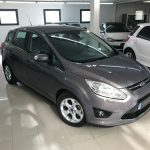 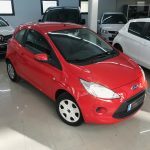 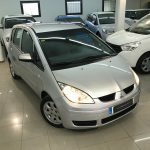 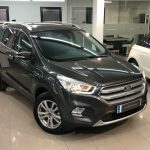 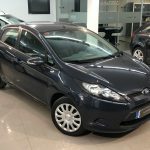 FORD FIESTA 1.5TDCi 75cv Trend 5p. 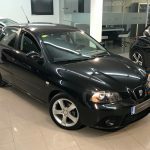 SEAT Ibiza 1.6TDi 105cv Style 5p. 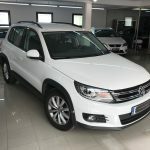 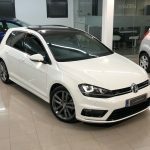 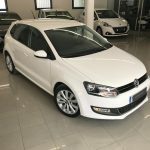 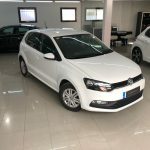 VOLKSWAGEN Polo 1.6TDi 105cv Sport 5p. 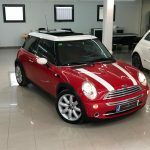 MINI Cooper 1.6i 120cv 3p. 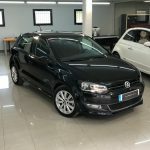 VOLKSWAGEN Polo 1.6TDi 90cv Sport 5p. 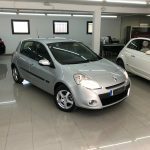 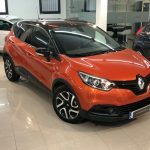 RENAULT CLIO Authentique 1.5DCI 85cv 5p. 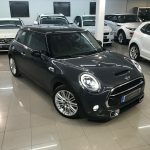 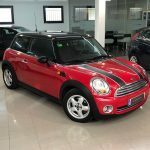 MINI COOPER 1.6i 115cv 3p. 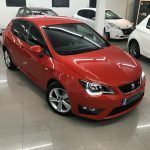 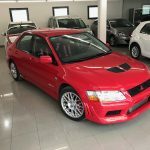 SEAT Ibiza 1.9TDi 100cv Sport 5p. 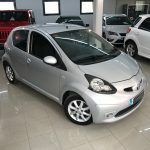 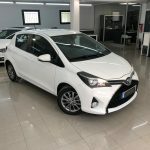 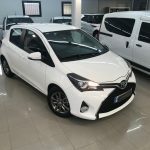 TOYOTA Aygo 1.0VVTi 68cv Auto.